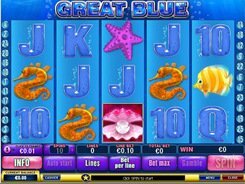 Take a plunge into the underwater world with the mythical video slot from Playtech. 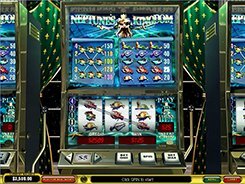 The classic-style Neptune’s Kingdom is fitted with three reels and five paylines. 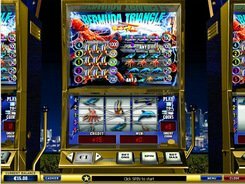 It has no wild symbol, scatter and bonus rounds as the game emulates mechanical slot machines, and there were no any bonus rounds in those ‘old’ days. The minimal bet you can place per spin is $0.05, and the maximal bet reaches $25. 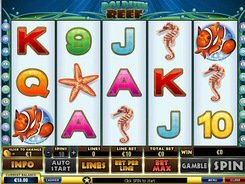 The jackpot prize of 150 coins is granted for nine treasure chests. So, the entire board should be filled in with these symbols. 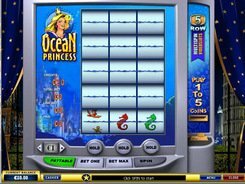 Alongside the treasure chest, you will come across a trident, fishes, a mermaid and a lobster that pay 20 to 50 coins for three matching symbols appeared on a payline. PLAY FOR REAL MONEY!